Awake, ye black metal fiends, your god has returned. 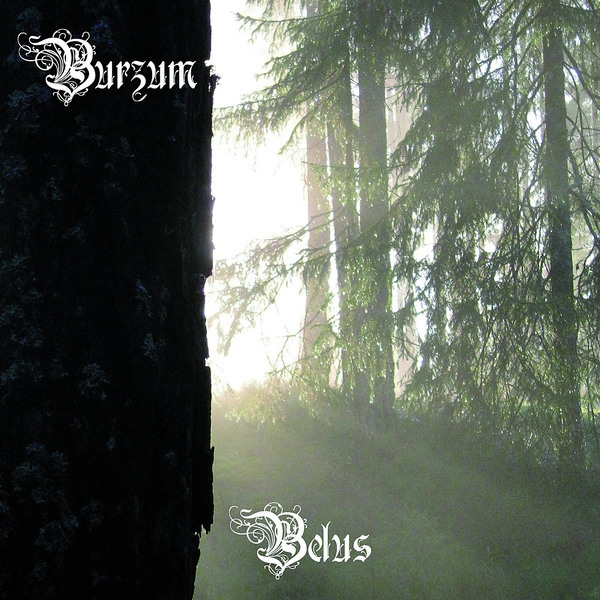 Following some 16 years of incarceration for the murder of Mayhem bandmate Euronymous and the burning of three churches in Bergen, Varg Vikernes resurrects himself as a solo force, playing all instruments and performing all vocals on the his "comeback" album 'Belus'. The set clocks in at 50 minutes, including seven metal tracks and an ambient intro, all commonly dedicated to Belus, the White God in North European pagan mythology. Racist connotations aside, the album is intended to be a progression or evolution from the original Black Metal sound which Varg established in the early 90s, although the typical hallmarks of metronomic beats, crushing snow storm riffage and howled vocals are still very much in place. Burzum fans of old should start limbering up and brushing their hair, knots and cold muscles can be a dangerous combination. Think of your fellow black metallers.